I condemn in the strongest terms the recent and continued aggressive posture of the Russian Federation against Ukraine. These actions puts in question international principles, such as freedom of navigations and international trade. 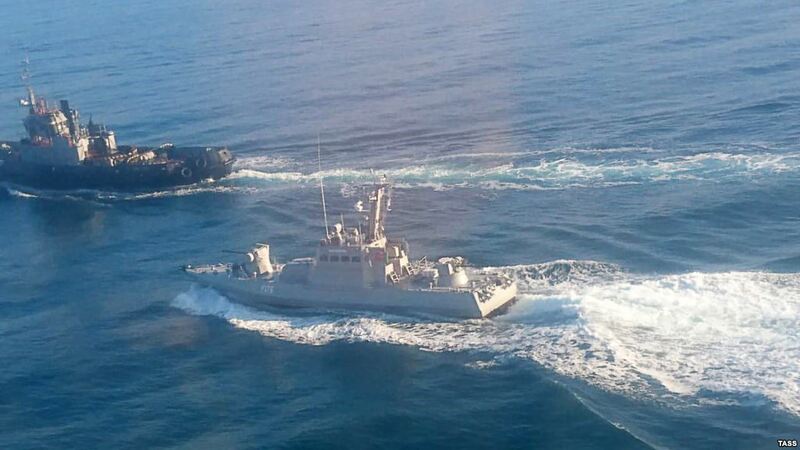 Yesterday’s hostile military actions by the Russian navy in the Sea of Azov was a further testament of Russia’s openly belligerent approach to Ukraine’s territorial integrity, international law and the United Nations Convention on the Law of the Sea. Chairing SEDE’s recent mission to Mariupol, Ukraine, we have witnessed firsthand the continued illegal harassment of Ukraine’s merchant vessels, something utterly unacceptable. By initiating such hostilities, Russia has further escalated its aggression against the security of the Sea of Azov, the Black Sea and Europe at large. Following the recent resolution over the situation in the Sea of Azov, the European Parliament has once more given its strong voice in support to a cessation of hostilities and called for the end to Russia’s illegal annexation of Crimea and occupation of Ukraine’s Southeastern provinces. The Euro Atlantic community must be swift, united and resolute in its response to Russia’s ongoing and continued aggression in Europe. The Western response should be all encompassing and unwavering, including reinforcement of sanctions against Russia until it ceases its illegal and aggressive attitude to its neighbors and starts to respect fundamental principles of international law.